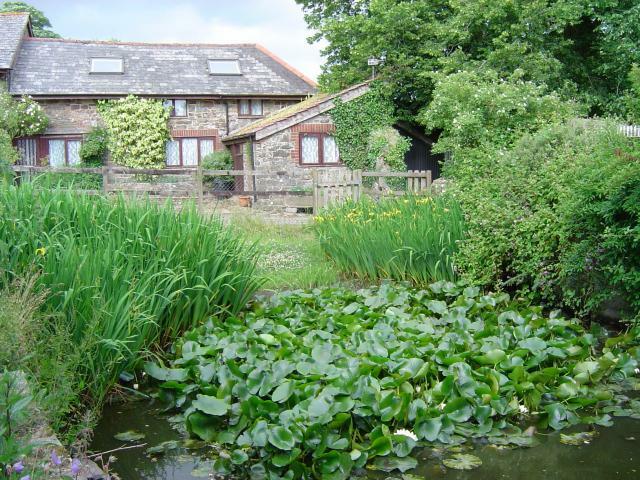 Collacott Farm, South Molton, Devon, sleeps 4-28 in 13 bedrooms. 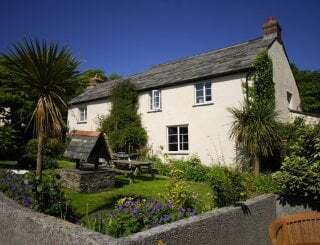 8 cottages sleeping from 2-12 people set in a peaceful, rural location. 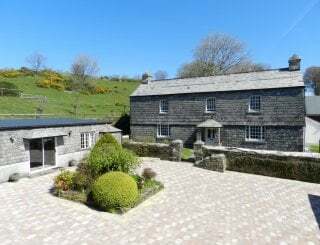 Converted from the old farm buildings, all the cottages are well-equipped with dishwashers, microwaves, TV, and all the beds are made up for your arrival. Towels are available for hire. There is a communal laundry room and all the cottages have their own private gardens with patio and barbecue. 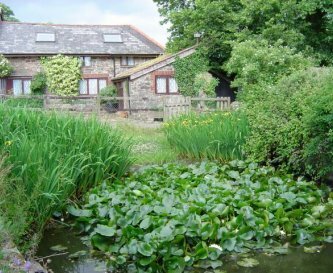 The largest of the cottages - Barn - sleeps 12 people and has a large communal living/dining/kitchen area which easily caters for 12 adults, making it ideal for large groups, large families or two or three families sharing. 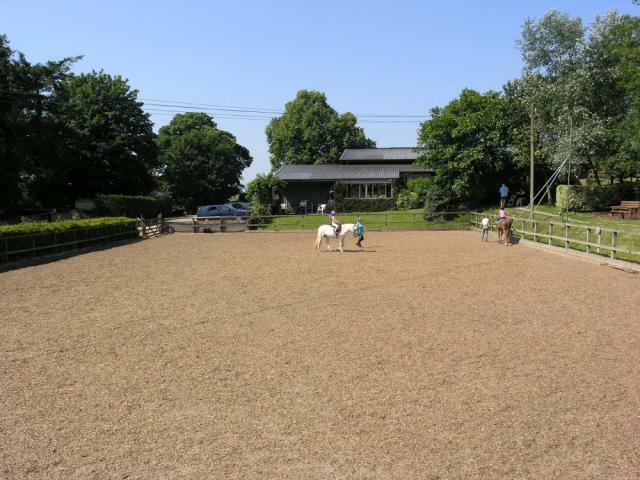 On site there is an outdoor heated swimming pool (open mid-May to mid-September), a trampoline room, a tennis court, a games room with table football, table tennis, pool table and dartboard, and a BHS Approved riding centre catering for all ages and all abilities on quality well-schooled horses. 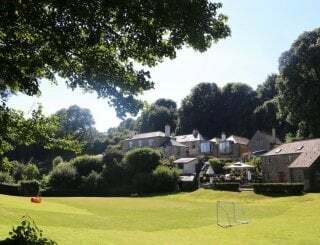 On a south facing slope and surrounded by fields, Collacott is within easy striking distance of all that North Devon has to offer - Exmoor, the Tarka Trail, the craggy north coast and the long sandy beaches of the west coast plus all the family attractions. 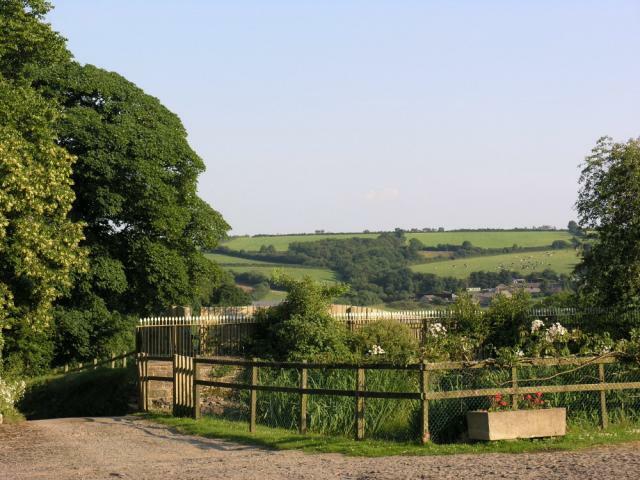 Both Exmoor and Dartmoor are accessible for walking, as is the South West Coastal Path and the Tarka Trail. 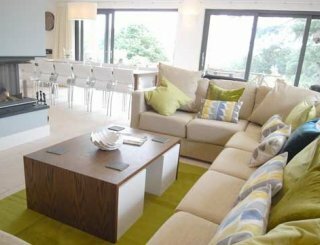 The surfing beaches on the west coast are about 40 minutes away and Exeter is a 45 minute drive - or why not take the train? The Tarka Line runs from our local station (7 mins) and takes you right into the heart of the city. 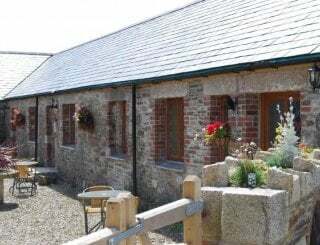 The Barn, our largest cottage, would make an ideal venue for painting/sculpting/cooking weekends, and we also offer riding breaks when you can come and spend a couple of nights in one of our well-equipped cottages and a couple of hours per day in the saddle perfecting your technique. Well equipped. Dishwasher, fridge freezer, microwave, toaster etc. Either kitchen/diner or sitting room/dining room. 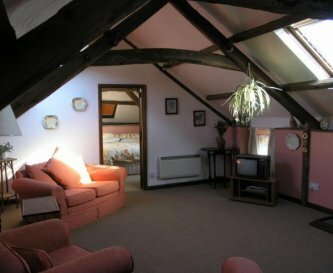 Wood burning stoves in most of the cottages. 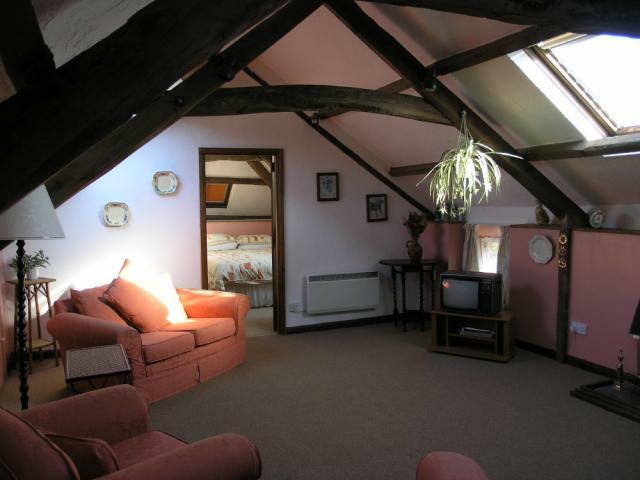 Colour TV in all cottages, video in larger cottages. Table tennis, pool table, table football, dartboard. All double beds are King Size, all singles and bunks are 3' - no sofa beds. All with baths with electric showers over. Stair gates in all cottages, cot and high chair available on request. 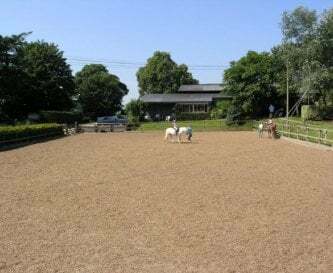 Swimming pool, tennis, trampoline room, play area, horse riding. 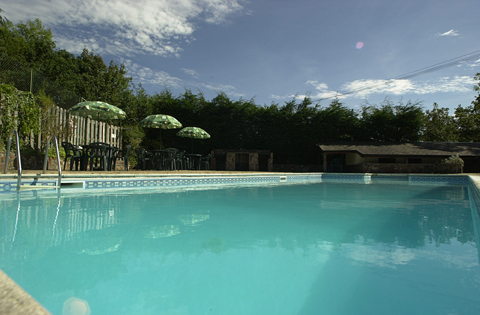 Outdoor heated swimming pool (open mid-May to mid-September). Yes - if you must! 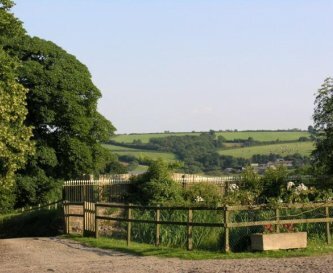 3.5 miles from South Molton, both Exmoor and Dartmoor are accessible for walking, as is the South West Coastal Path and the Tarka Trail. Somerfield South Molton, Tesco and Sainsburys in Barnstaple. Grove Inn, Kings Nympton 1mile. 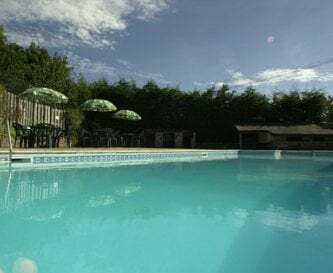 From £175 for 2 in Winter to £1155 for 12 in high summer.